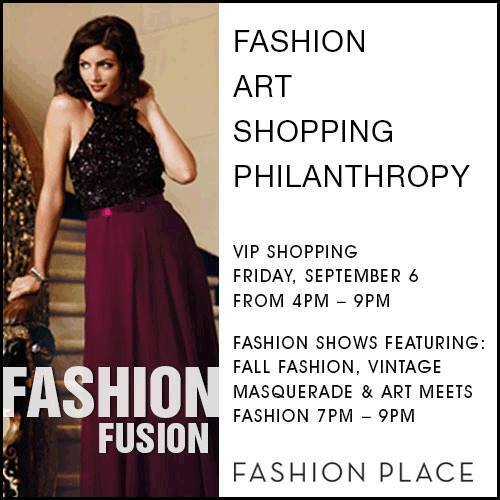 See the latest fall fashions at this great event at Fashion Place Mall in Murray from 4:00-9:00 p.m. on Friday, September 6. You’ll see runway shows with casual and formal fall fashion wear, vintage styles, artistic performances and more. The fashion shows begin at 7:00 p.m., but there is also discounted shopping beforehand, a VIP lounge, free fashion photo booth, and more. Get the full details on the event HERE.